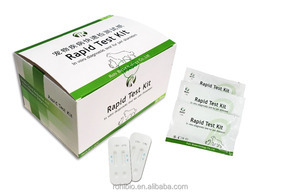 Specifications Rapid Infectious Diseases One Step Test Kit Malaria/HCV/HBsAg/HP/HIV Test 1. 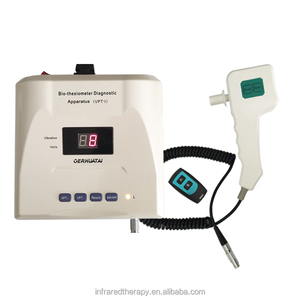 Rapid, Fast, Accurate and Easy to Use 2. CE&ISO Marked 3. Reasonable Price 4. 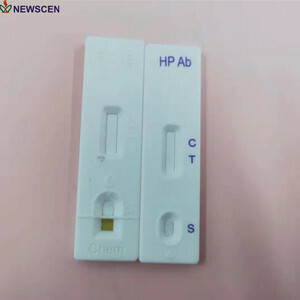 Immediate Result Intended Use The Rapid Infectious Diseases One Step Test Kit Malaria/HCV/HBsAg/HP/HIV Test is a rapid visual immunoassay for the qualitative, presumptive detection of Malaria, HCV, HBsAg, HP, HIV and Syphilis in human whole blood, serum or plasma specimens. Testing Procedures Interpretation of Results Product Pictures Packaging&Shipping Certificates Inside of Our Factory Other Rapid Tests Available Infectious disease test kit hepatitis test, HIV test, syphilis test, malaria test, Chlamydia test, gonorrhea test, h. pylori test, toxoplasma test, dengue test, typhoid test, torch test, tuberculosis test, etc. However, CRP level above 10mg/L does not necessarily signify cardiac risk as it can be indicative of inflammation due to other etiolodies or infection,CRP concentrations below 1 signify low risk. 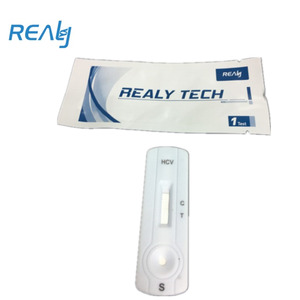 The CRP semi - quantitative Rapid test Device utilizes a combination of colloid gold conjugate and anti - CRP antibabies to selectively detect CRP in the whole blood,serum or plasma. 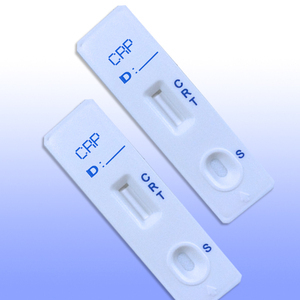 The CRP rapid test kit is a rapid chromatographic immunoassay for semi - detection of C - Reactive Protein in whole blood, serum or plasma specimens to aid in evaluating risks of cardiovascular disease. 2 YRS Tianjin NewScen Coast Bio-Pharmaceutical Co., Ltd.
1 YRS Guangzhou Wondfo Biotech Co., Ltd.
2 YRS Shenzhen Zhenrui Biotechnology Co., Ltd.
8 YRS Shenzhen Lvshiyuan Biotechnology Co., Ltd.
1 YRS Henan Fullcarer Industry Co., Ltd.
11 YRS Shanghai Eugene Biotech Co., Ltd.
9 YRS Runbio Biotech Co., Ltd.
9 YRS Assure Tech. 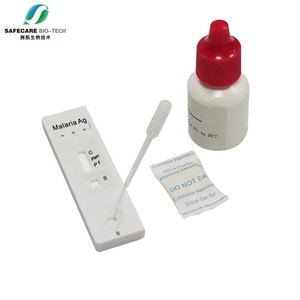 (Hangzhou) Co., Ltd.
9 YRS Nanjing Liming Bio-Products Co., Ltd.
6 YRS Guangzhou Ballya Bio-Med Co., Ltd.
1 YRS L.T.H Medical Ltd.
Alibaba.com offers 3,923 disease tests products. 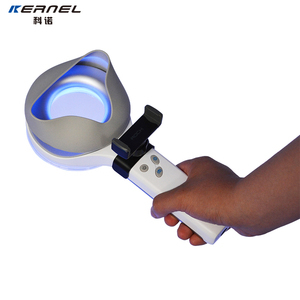 About 46% of these are pathological analysis equipments, 4% are blood testing equipments, and 1% are visual acuity examination apparatus. 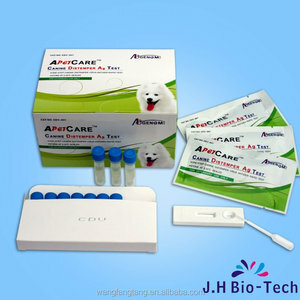 A wide variety of disease tests options are available to you, such as free samples, paid samples. There are 3,923 disease tests suppliers, mainly located in Asia. The top supplying country is China (Mainland), which supply 100% of disease tests respectively. 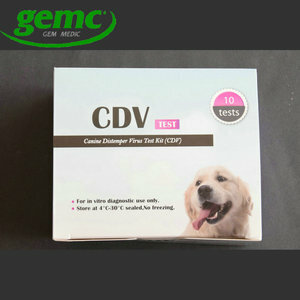 Disease tests products are most popular in Domestic Market, Eastern Europe, and South America. You can ensure product safety by selecting from certified suppliers, including 1,446 with ISO13485, 979 with ISO9001, and 522 with Other certification.